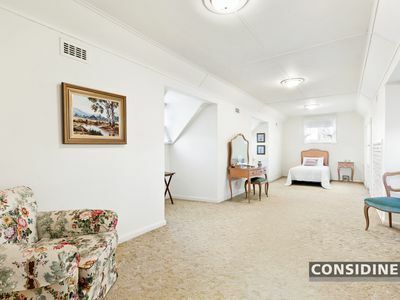 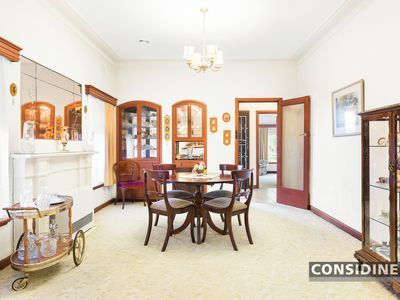 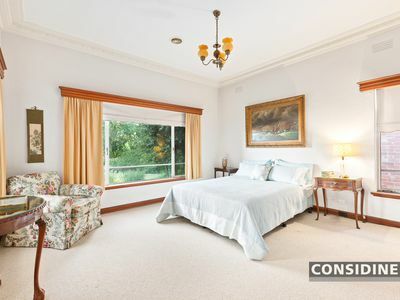 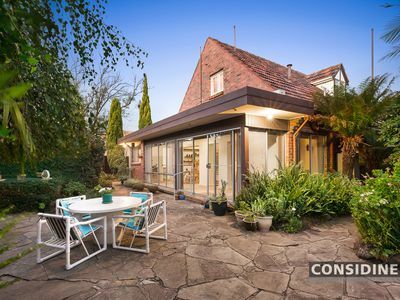 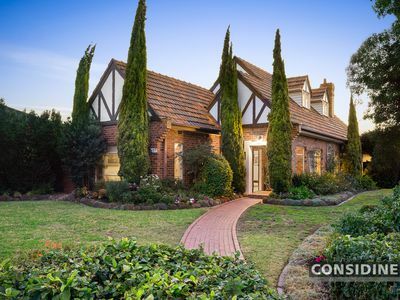 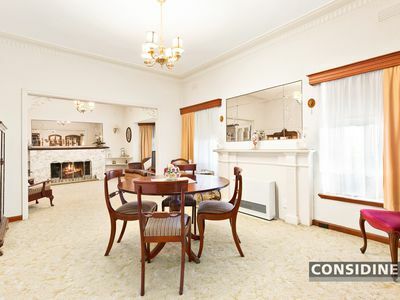 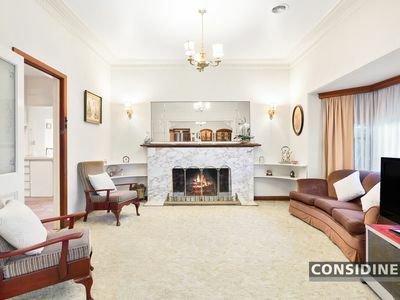 On a large corner block (approx 722sqm) in the heart of blue-ribbon Strathmore, this distinctive solid-brick English-style home provides an environment of immediate quality and space with options to further enhance, renew or redevelop (STCA). 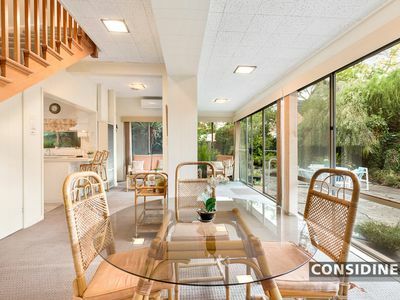 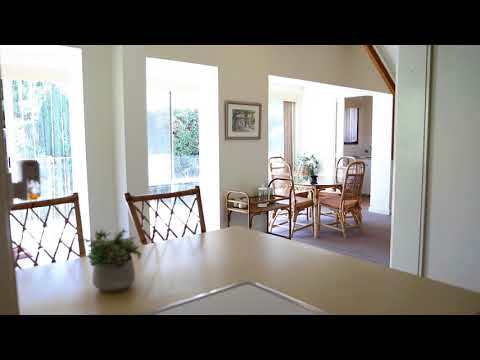 Enjoyed by the one family since new (c1950), the home's immaculate two-level interior comprises 3 bedrooms and 3 bathrooms, elegant formal lounge and dining, kitchen with dishwasher and light-filled open family/meals area. 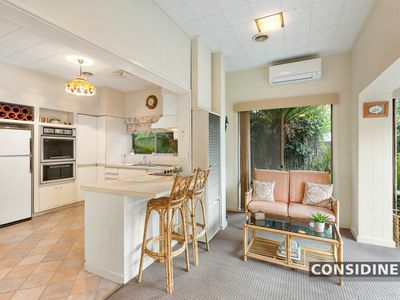 Features include gas heating and split-system a/c, plus a sunny backyard with extensive paving, established gardens, garage and carport (both via Kernan Street). 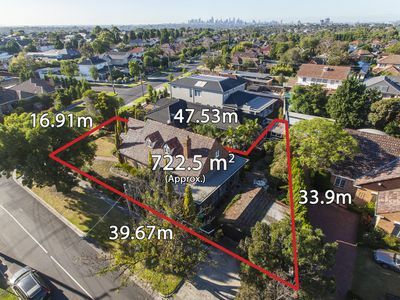 Moments from Napier Street Village shops and cafes, it's also close to local buses and Strathmore Station, Citylink access, as well as popular schools (zoned to Strathmore Secondary College).